Blogger.com is one of the most popular and non profit blog provider owned by google. 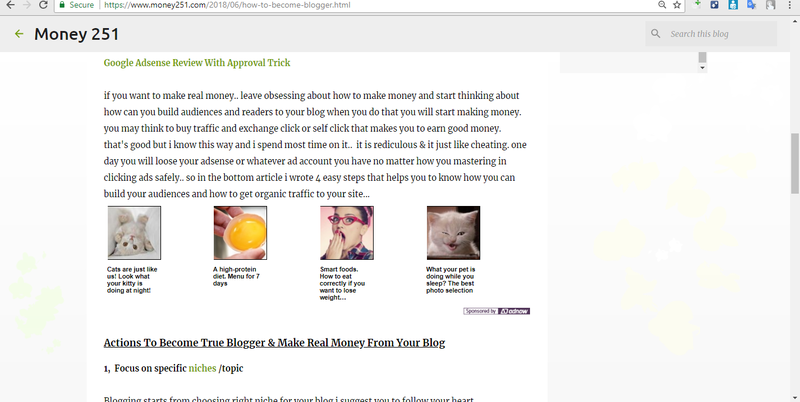 it enables you, to make money from your blog by just putting ads on it. blogger and my first domain was qoleta.blogspot.com it helps me to know deep about blogging and earn money from my blog, so personally i love blogspot. 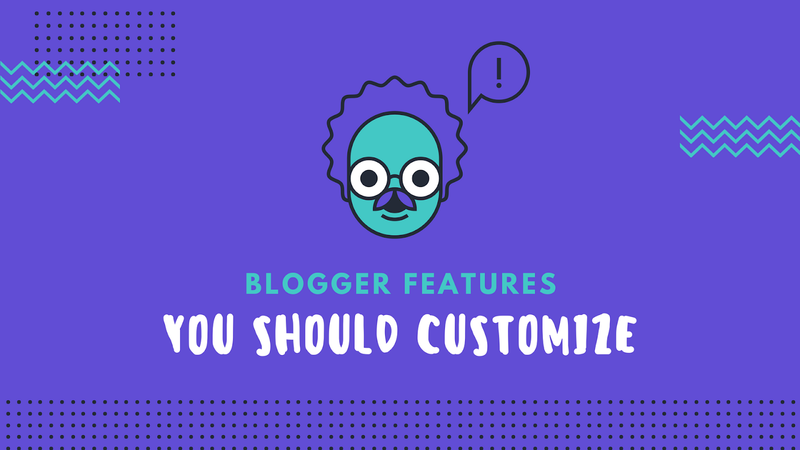 And today am going to show you, beauty blogspot features that you must customize to make you blogger blog professional and look better. if your blogging platform is blogspot or if you would like to start blog make sure you read this post until end! 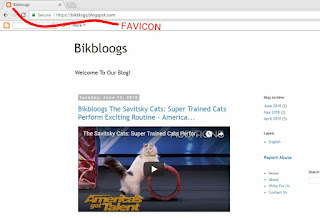 favicon or website icon is a png picture that can be logo or something picture that describes your blog.. Most blogspot bloggers doesn't customize blogger default favicon so you have to change this..
First create logo in png format that is 16*16 height and width this is the recommended favicon sizes..
Widget is a way to add some features to our blog like html codes or scripts,links and another useful things for our blog without writing code.. and one of the cons of blogger is, it limit us.... to add widgets to our blog for example we can't add gadget to page-body widget. but i can, because i just set up simple thing on it.. follow this simple step to enable it also on yours!! step 3 press Crtl button first, then F button, after you leave Crtl button fastly. then search box will appeared after that enter this code "<b:section" then you will get code that looks like the bottom. and go back to layout then check page body, you can add widgets to page body now! blog unprofessional or some thing that you blogger dislike.. so do you want to remove it from your blog follow this simple steps..
Blogger has many themes so this method may not work for all blogger themes so watch this video to know how to remove "powered by blogger" works every blogger theme. sitemap is essential for search engines, it makes everything simple for them, sitemap is simply model of a website's content designed to help both users and search engines navigate the site. A site map can be a hierarchical list of pages (with links) organized by topic, an organization chart, or an XML document that provides instructions to search engine crawl bots. 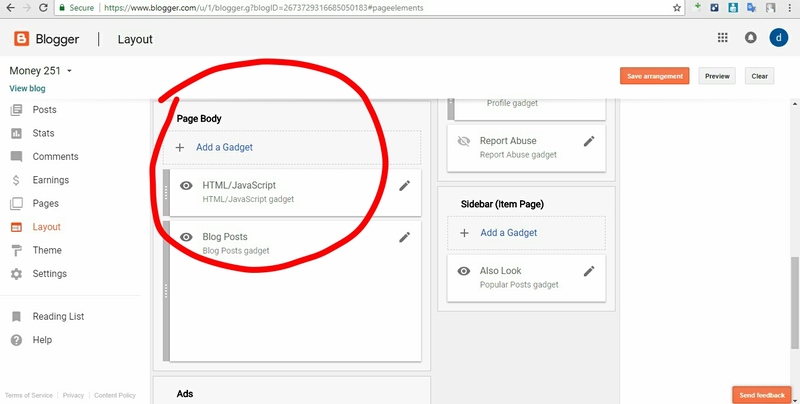 boom you have successfully created sitemap for your blog & now you can submit it on google webmaster tools or to another bots..
then choose layout you want to apply to your blog.. 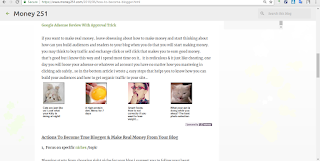 The main advantage of editing our blog layout is helps us to put our ads like a pro..
we may can't place ads in both right & left sidebars,footer and navbar of our blog but after we edit our layout we can. all blogger themes may not have this option like Emporio themes.. Most blogspot bloggers face this problem especially when they were beginner to it..
adsense or another ad network ads on your blog-posts follow this simple step..
First Go to posts and click on New Post If you want to add the ad to new post or click edit if you want to place ad to already published article. 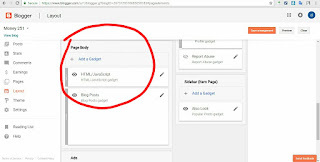 This is the main thing that most blogspot bloggers do, after they stay some time with native blogspot themes you may want to shift to custom blogger themes like Optima theme..
Before you upload themes your blog make sure you extract it else you can't upload and the file type must be .xml else it's unsupported by blogger. 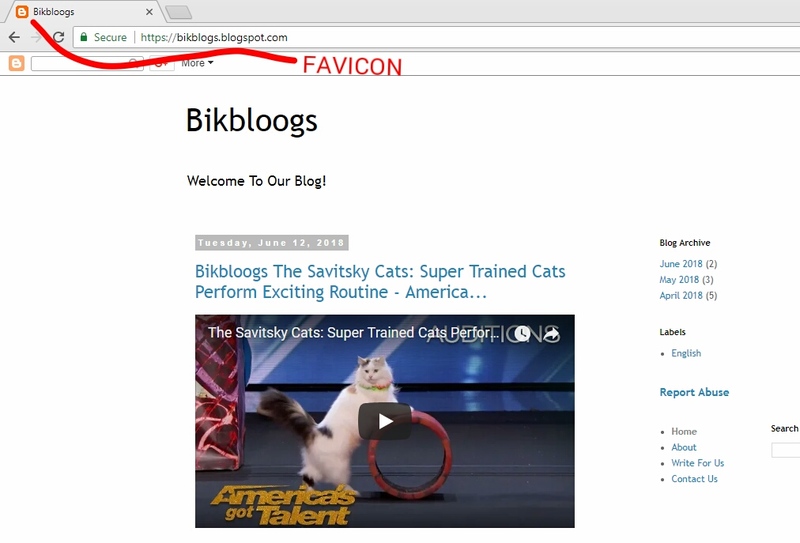 so let's checkout how to add custom domain to blogger blog..
after you have verified your domain click on save button. When we are beginner for blogging we delete and again create a blog and back of it, i was write amazing article previously and now it has been removed when i delete my blog..
or when you click import content you will access you device files after you submit google captcha add the .xml file that you previously backup and whole contents will be restored. Thanks to put your comment here, but what are you trying to say?? Great article. Web hosting is quite easy if we understand the basic things. You must know the current Google Policies. A logic and good web design is the first step of web hosting more information to click here now. The theme and searches must be consistent with the end user, if not, it is most likely that the visitor leaves the page quickly. 2. It must be intuitive. Making navigation easy means that visitors easily reach their goal. Also, avoid abandonments in your web page. They say a picture is worth a thousand words. On a internet, a first impression counts, since it represents our business, and even ourselves. If a user does not like what he sees, he will most likely leave the website, in many cases without even reading the content.